Sony has announced a new lens for the APS-C E-Mount camera system. 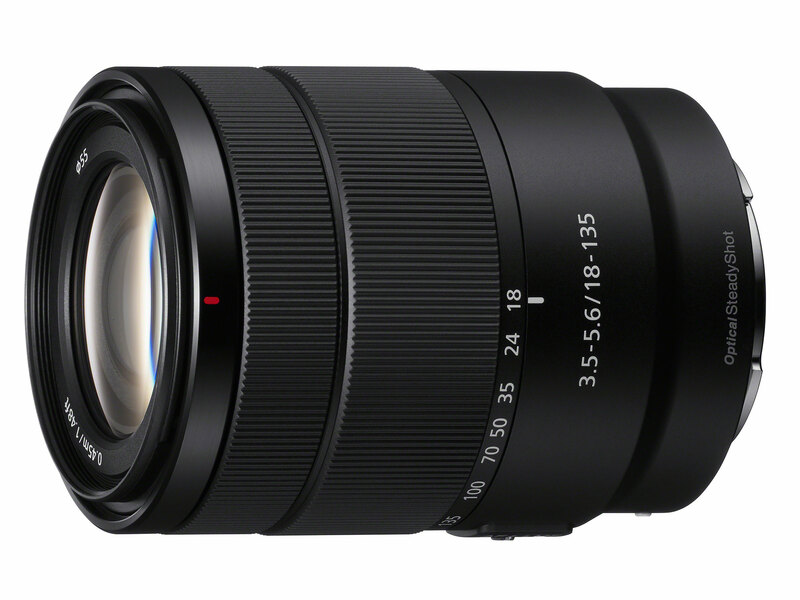 The new lens is the Sony E 18-135mm F3.5-5.6 OSS. 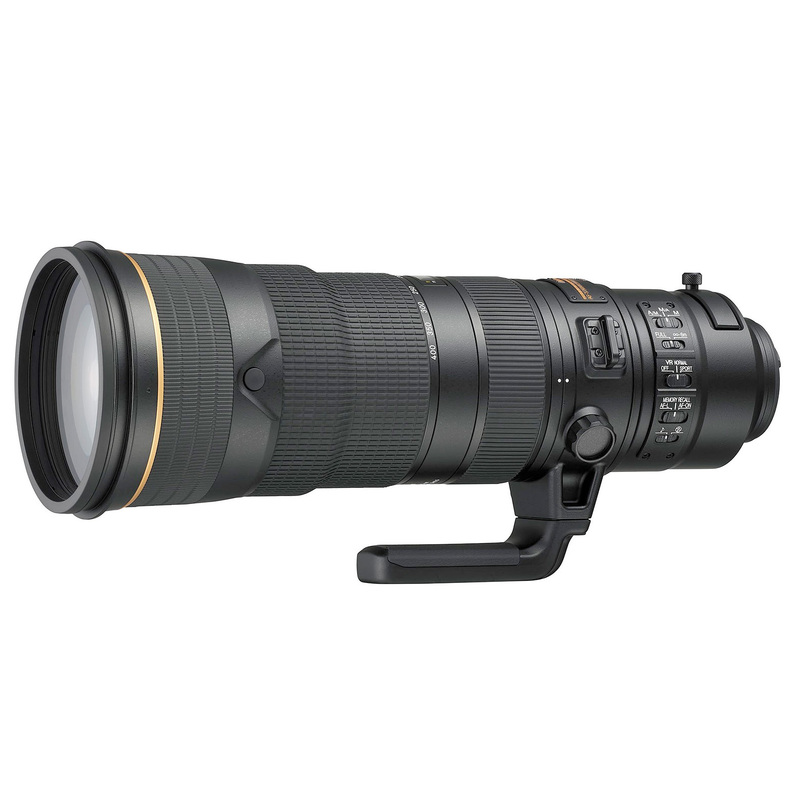 This lens features a 27-200mm equivalent focal range. It has a max aperture of f/3.5 at the wide end and f/5.6 at the telephoto end. The lens also features a 55m filter thread, making it roughly the same size as the Zeiss 16-70mm f/4 lens. While not quite as wide as the Zeiss, it provides about two times more telephoto reach, making it a great lens for travel and hiking. While this lens can be mounted on the FE bodies such as the A7/A9 series cameras, doing so will result in a cropped image. For example, if mounted on the 24 megapixel A7II, instead of 24 megapixel images you will get 15 megapixel images. This is not a fault with the lens or the camera, but a design difference between the E and FE mount system. FE cameras have a sensor that is larger than the projected image from the E-mount lenses. Knowing this, Sony sets the full frame A7/A9 bodies to crop out the areas that are not covered by the lens. 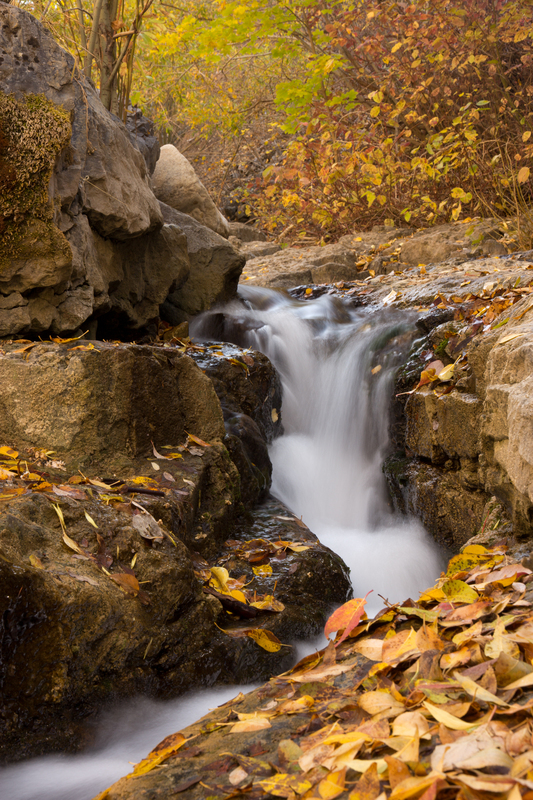 check out the full specifications on my Sony E 18-135mm F3.5-5.6 OSS lens review page. DPReview.com has published a sample image gallery for this lens. Looking at the images the lens looks like it is about what I expected. Better than kit lens quality, but not up to the pro/Zeiss level. This makes sense considering the price point and the 7x zoom range. There are several comments that the lens is not very sharp. It is hard to say for certain as depth of field certainly comes into play in real world scenes such as these. Especially when we don’t know exactly where the photographer focused. 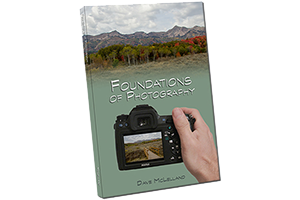 This lens is intriguing to me as an A6000 owner looking for a more versatile lens for travel and hiking.